Please note that from January 2017 this site will no longer be maintained or updated. I will endeavor to keep the site active as long as possible. 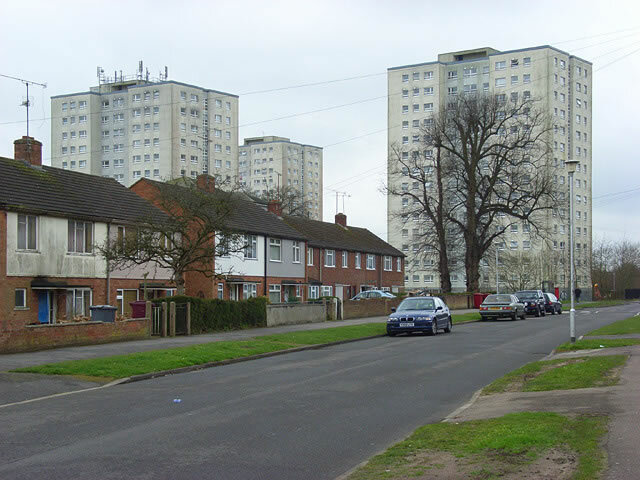 The Coley Park website is a nostalgic look back to the earlier days of the Coley Park estate and neighbouring regions located in Reading, Berkshire, England. On the web since 1999. This website is a historical and nostalgic look back to the earlier days of Coley Park estate and some of the surrounding older Coley areas. It is not intended to provide up to the minute information on current issues but there are some recent events and images to keep the site in perspective. For those readers who are new to Coley Park, it is a regional area (suburb) of the town of Reading located approximately one mile southwest of the town centre. Reading is located some 38 miles (61 km) west of London in the royal county of Berkshire, England. Reading is now one of the largest towns in the UK (if not the largest) and again as recently as 2012 failed in its bid for 'City' status. Coley Park (as an estate) has been in existence since at least the 13th century. Yes, we are looking at over 700 years of occupancy and history surrounding this small estate. The Vachell Family resided here for the longest period from 1309 to 1727, a total of 418 years. According to current historians there is no real evidence to support any earlier settlements in the area other than a few flour mills and fisheries dotted along the nearby Kennet River as recorded in the Domesday book of 1086. However there is a good chance that Romans passed through here when travelling between Reading (used as a possible river port) and the nearby Roman town of Silchester (known as Calleva). According to hearsay, there were a number of Roman coins dug up during the excavations for the Coley High-Rise Flats. Today, Coley Park is just another urban area of Reading, where the residents live, work, shop and play and could be forgiven for not knowing the importance and prestige that Coley Park estate once held - being unaware that many previous occupants of the estate were prominent and distinguished Members of Parliament or Mayors of Reading. Many being married or buried at St. Mary's Church in Reading. Coley Park mostly encompasses the earlier estate owned by the Vachell family and many others. The name was an expansion on the neighbouring locality of Coley, which is a much older inner district of Reading. Coley was also known by many variants over the years. In 1250 it was known as Colleya. In 1270, it had reverted to Colley. By 1384 it had been shortened again to Colle. Then later in John Speed's first map of Reading printed in 1610, it shows the spelling as Coly. I expect other variations exist as the written english lauguage was somewhat 'hit & miss' in earlier days. The name may even have Roman origins, as the word Colle relates to a 'small climb or small hill'. The 'older' Coley district and indeed Coley Park itself has many small hills strewn throughout its area. Look at Garnet Street in Coley as a fine example. 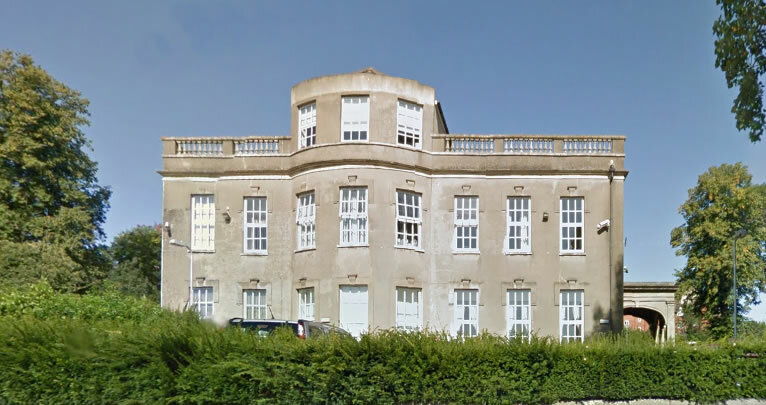 The site has quite an extensive history record of previous landholders of the Coley Park estate which records the progress from the 13th century until today. Coley Avenue was once the main entrance to the estate and a whole page has been dedicated to document this (in both words and many images) the changing look of this avenue, from a dusty lane to a popular residential road. Coley Park Farm was once the mainstay of the estate providing meat, grains and fresh vegetables for the elite owners of the adjacent manor house, which now has many of its buildings listed as Grade II by British Heritage. In the 18th and 19th centuries three kiln works were established both in older Coley and on the estate, which produced bricks, tiles and pottery. Moving just outside the estate, the railways, including the now removed Coley Branch, are an integral part of the estates fascinating history. In recent years we document the buildings that have arrived, like the high-rise flats and schools etc. and the changing face of Coley House (also known the mansion) is also another facet we explore. - Coley once had an open air swimming pool only for MEN !! Finding things on this site are now easier with the integrated search function. The search box is located in the left-hand menu panel of every page. Just enter a search word and press your enter key, or click the spyglass icon to start searching. If the search returned a result, you can choose the best result that matches your query from the list. Finding the print too small? Just hold the 'Ctrl' key while pressing either the + (plus) or - (minus) keys, to make the print larger or smaller on a Windows computer. What are these buttons for ?